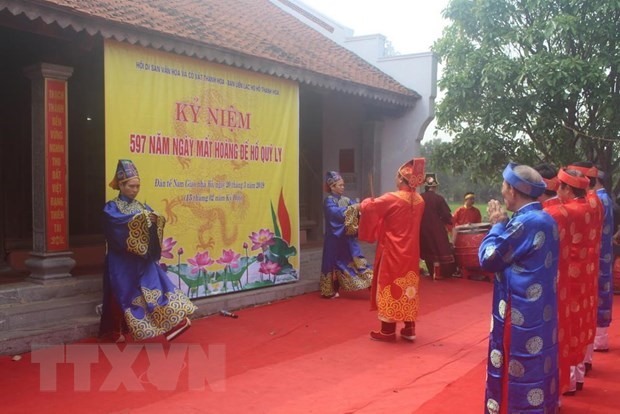 THANH HOA — A worship ceremony dedicated to Heaven and Earth was held for the first time after 617 years at Nam Giao Worship Platform built during the Ho Dynasty in 1402 in the central province of Thanh Hoa on Wednesday. The ceremony was in the framework of the 617th anniversary of the Dynasty (1402-2019) and death anniversary of Emperor Ho Quy Ly (1336-1407) and part of a series of events organised this year to celebrate the 990th anniversary of the province’s naming. 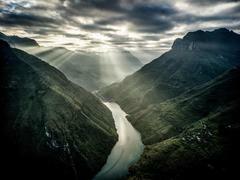 The worship ceremony reflected a part of the ancient ritual conducted by the Ho Dynasty in the past. 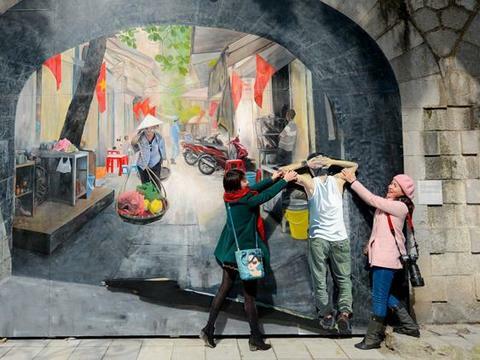 The event gathered thousands of Ho descendants from across the country, locals and tourists. Under the reign of Ho Quy Ly, the king conducted the ceremony every year to wish for prosperity. The Nam Giao Platform at Ho Citadel in Thanh Hoa Province is among three most ancient and intact worshipping platforms of its kind in the country. 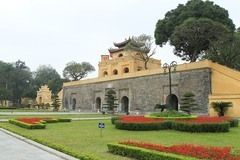 The platform was built in August 1402 in today’s Vinh Loc District, 2.5km to the southeast of famed Ho Citadel, a UNESCO’s World Culture Heritage site. 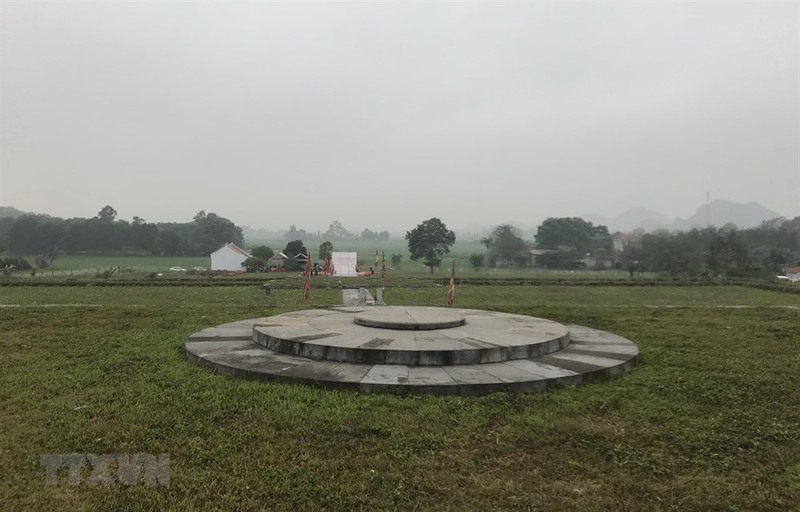 The platform covers 2ha, leaning against Dun Mountain and looking over Nam Giao rice field.